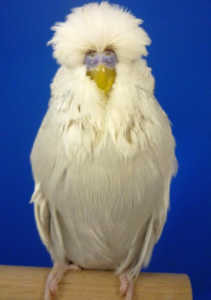 As arranged, my breeding colleague Jens Pollmann and I visited Jo Mannes in March. 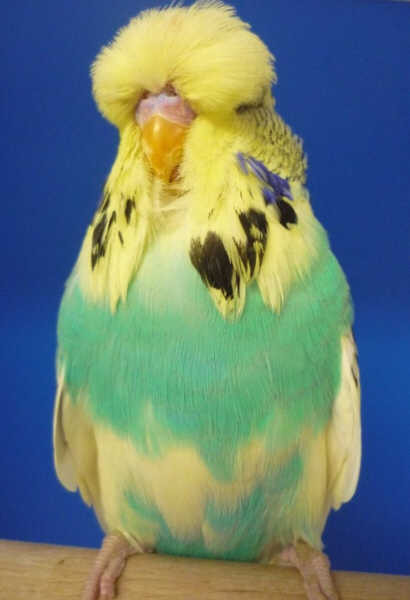 After a warm welcome with Linda serving up coffee and cake we struck up a lively conversation about how the breeding season was going. 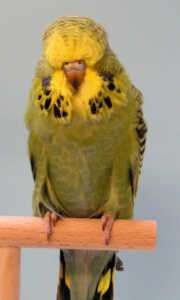 Jo commented that he was very pleased with the overall very good quality of the birds with some outstanding birds being bred. In the aviary the quality was there to be seen in many colours and varieties, including Violets, Dominant Pieds and Spanges. 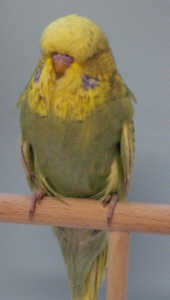 These were often as Yellowfaces, one of Jo’s favourite colours. 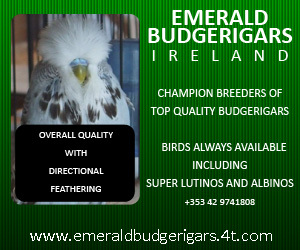 When breeding Jo remains loyal to the lines that he has carefully built up over some decades and has maintained by carrying out a strict selection of the young birds and above all the stock birds for breeding each year. 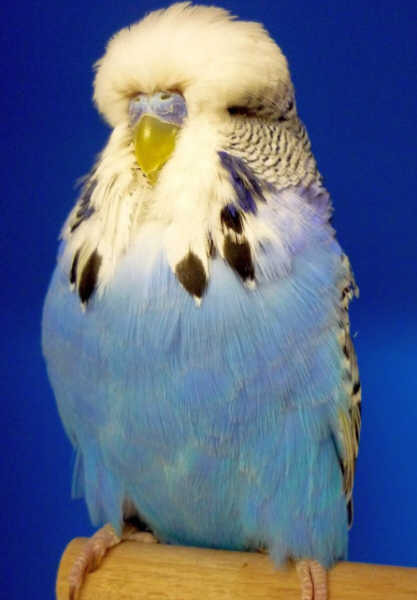 The closeness of the lines makes life easier and as a result, one still sees the medium-sized elegant budgerigar known for their type, with distinctive napes, wide shoulders and the typical Jo Mannes faces in all colours in an almost frightening similarity. 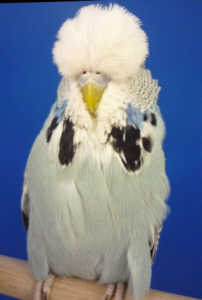 Norbert Kirstein began breeding budgerigars in 1974 at the age of 20 and continued until 1985. From this date until 1999, Norbert changed direction in his livestock hobby and bred, trained and exhibited German Shepherd dogs. 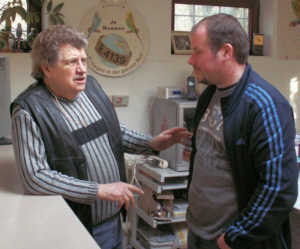 He came back to the hobby in 2000 and lives with his wife in East Frisia, Germany. 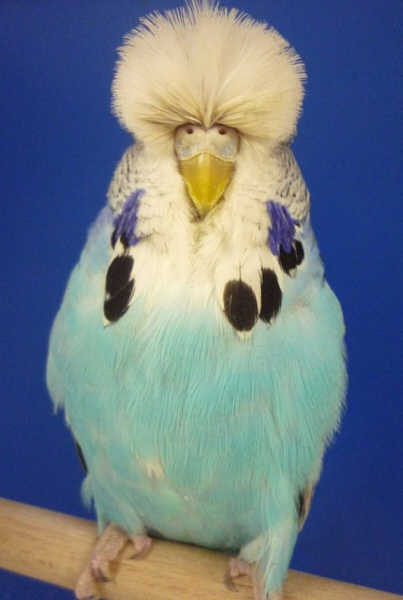 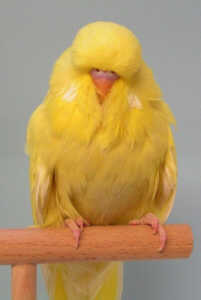 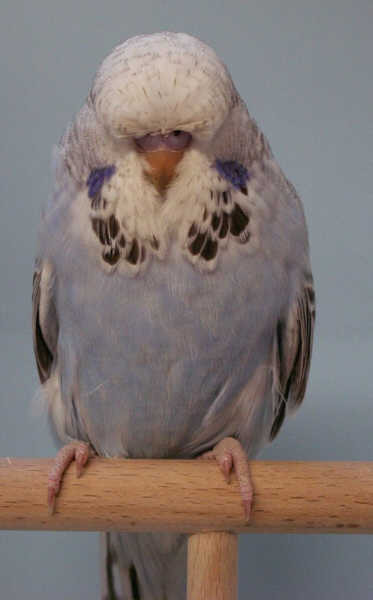 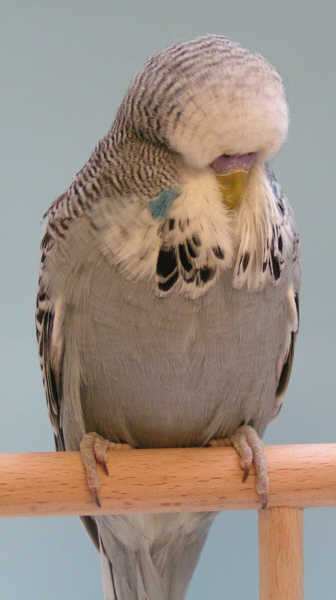 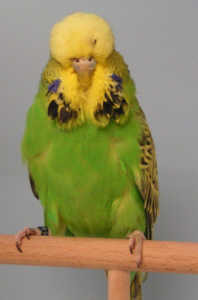 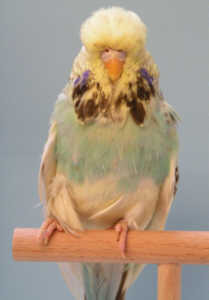 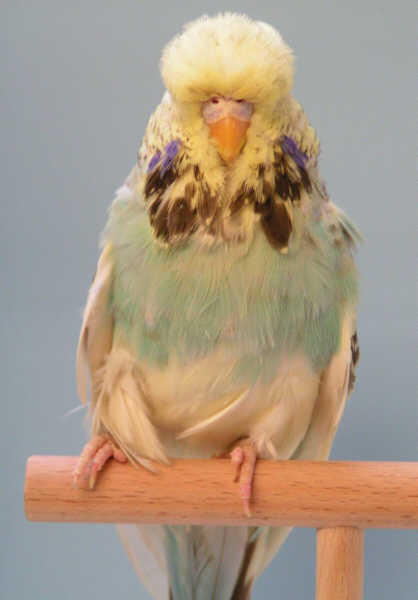 His stud of quality budgerigars are founded on Jenne, Mannes and Vogt bloodlines. 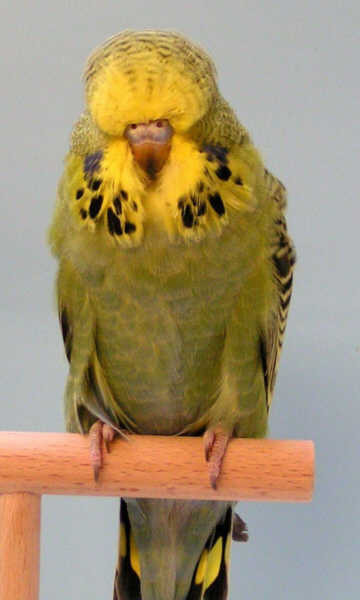 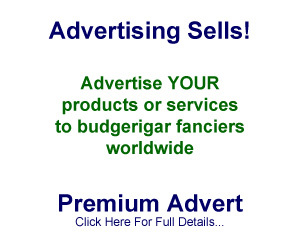 Each year he visits many top budgerigar breeders and will be sharing these experiences with the readers of this site.